Top, Primark. 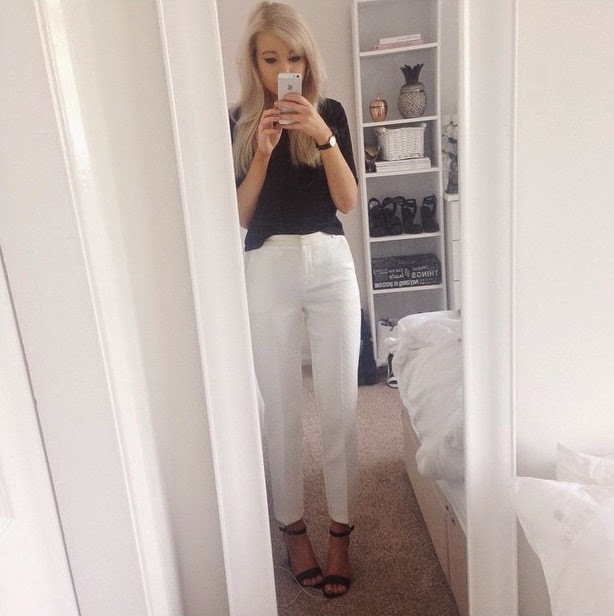 Trousers, Topshop. Shoes, New Look. Top, ASOS. 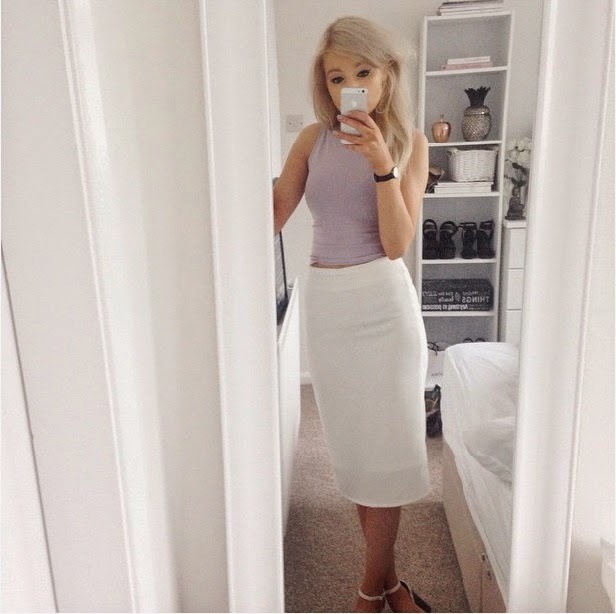 Skirt, Missguided. Shoes, New Look. 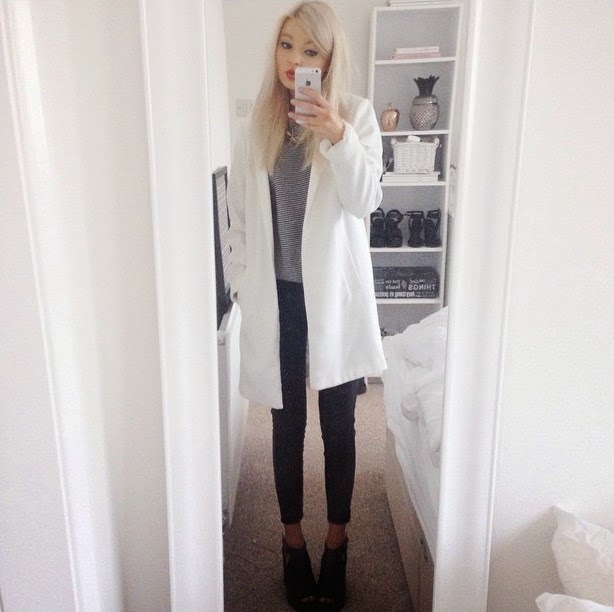 Jacket, top, jeans, shoes, New Look. Coat, Missguded. 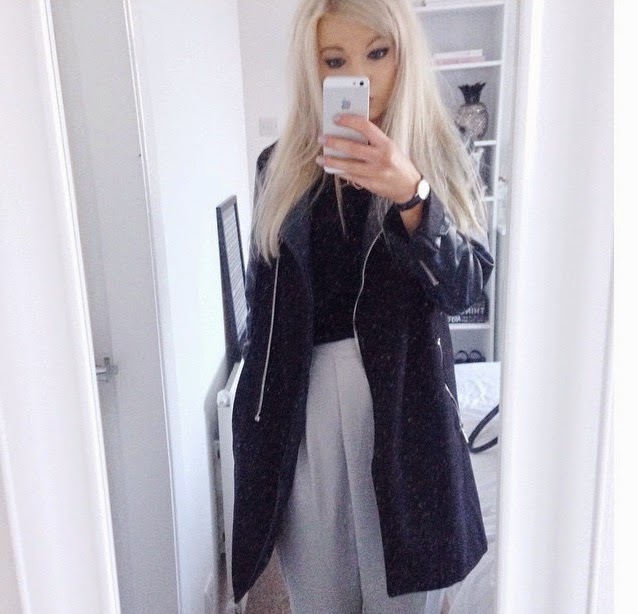 Trousers, Missguded. Top, Primark. Hey all, my week in outfits. Think I had a thing for white this week. My fave were the first two. You look beautiful. I like these outfits! May be i should buy one.